POCATELLO, Idaho –Fire officials estimate the Rim Fire to be 873 acres, with little potential for further spread. The fire is 60 percent contained. Crews continue to focus operational efforts on enhancing and securing line on the east, north and west flanks of the fire. While wind remains a concern, no new growth is anticipated. 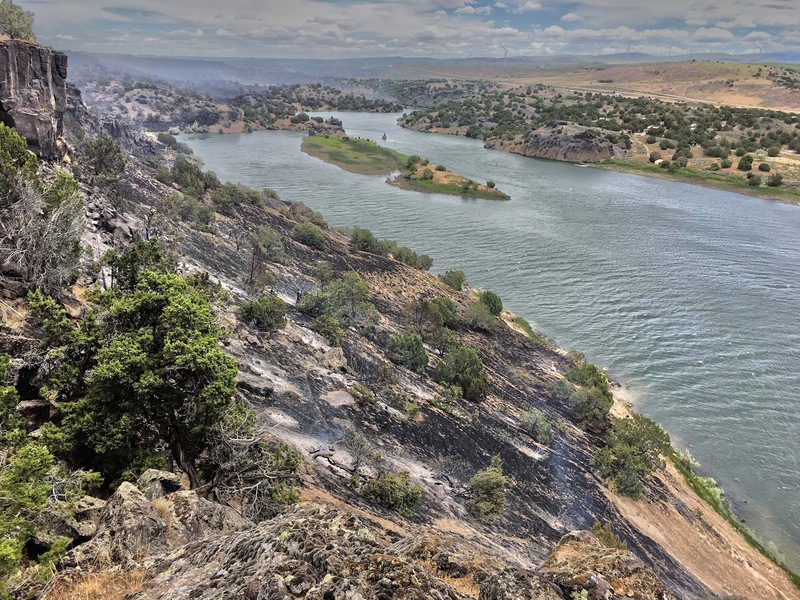 The cause of the fire remains under investigation and fire officials can confirm the loss of a historic structure at Massacre Rocks State Park. Resources on the fire will remain the same for the next 24 hours. Anticipated containment is expected to be reached on June 12, 2018. Once the fire is 100 percent contained, firefighters and other resources will gradually be released. This will be the last press release on the Rim Fire unless fire activity unexpectedly increases. 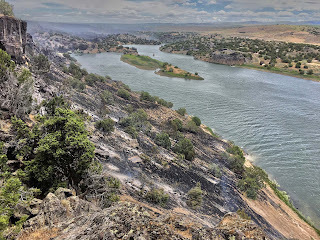 For more information on current wildland fires, fire restrictions, and fire prevention in Idaho, visit www.IdahoFireInfo.com.